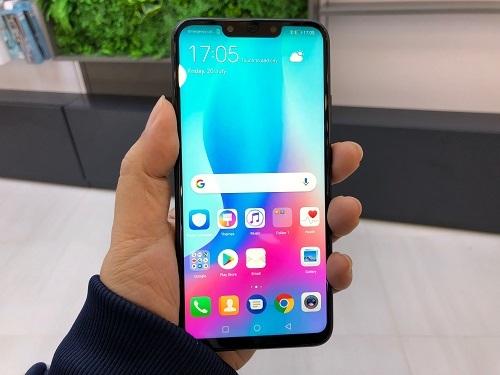 The Huawei Nova 3i is one of the popular phones Huawei has released last year. It “shookt” the midrange smartphone competition by offering a phone with impressive specs usually priced at the higher segment. 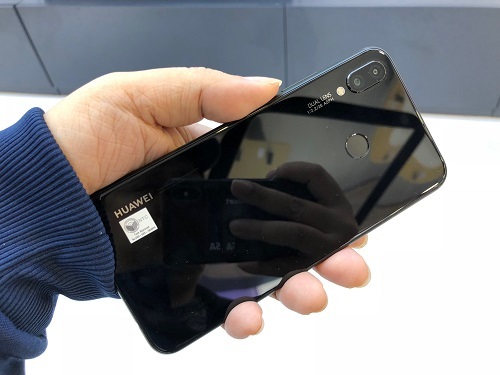 Now they’re offering a price cut just as they are about to end their three-day sale of their Huawei P20. The Nova 3i was introduced last July with the price of P15,990. Its screen size is 6.3″ powered by a snappy Kirin 710 processor, internal storage is 128GB expandable with a 256GB memory card and 4GB of RAM. It has four cameras with the rear consists of 16 Megapixels and 2 Megapixels while the front comes with 24 Megapixels and 2 Megapixels. 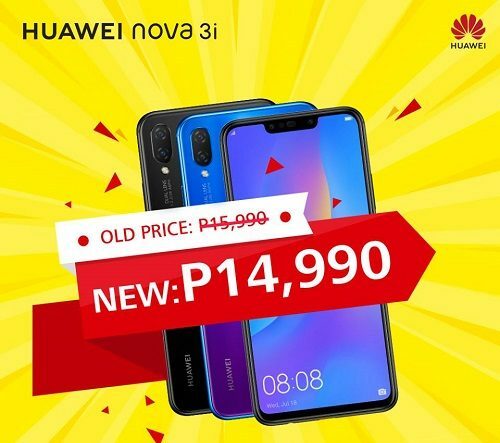 The Huawei Nova 3i’s new price is P14,990, and even though there are new phones that will be released this 2019, the phone’s specs can still match most of them. Visit the nearest Huawei Store and kiosk and purchase the Nova 3i now!